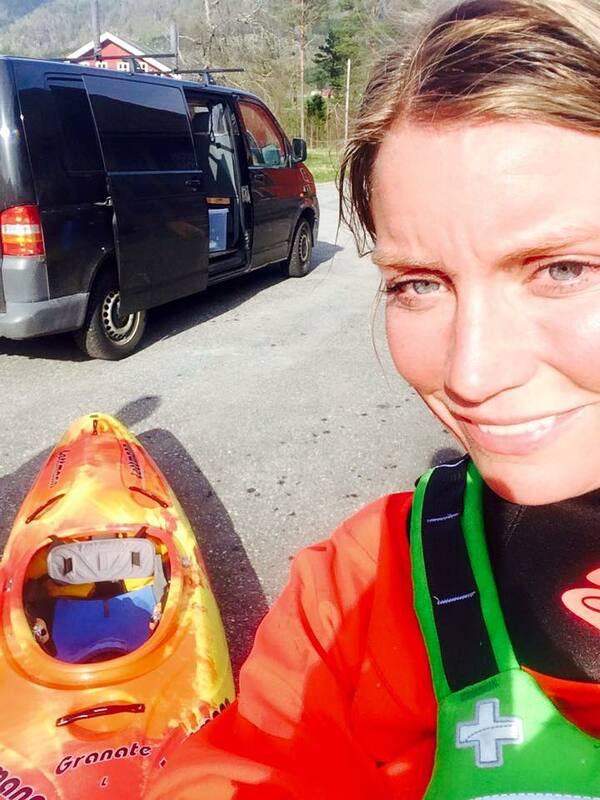 Mariann Saether is one of the worlds top paddlers. 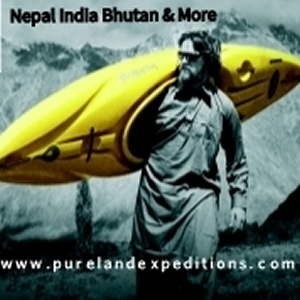 Having numerous big water competition wins, first descents and expedition epics under her belt. It is a great pleasure to have Mariann take part in the Unsponsored Q&A series. 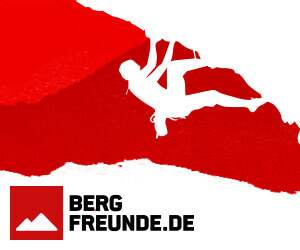 In addition I have had a great 2015 season with winning the prestigious Branset extreme race during the Voss extreme sportweek, the Sweet Rumble on the Sjoa (Sjoa festival). I also made it to my first ever semi-finals in canoe slalom in a major competition (World Cup in Pau, France) and placed 24th. Today I also became the Norwegian Champion (beating all the men´s times) in canoe slalom K1, and also in C1. I tried it first in 1996 – I went on a date with a kayaker from Sjoa (the first date was a roll clinic in an indoor pool) and then quickly got adopted by the Sjoa crew who taught me everything. The people I have met traveling mainly – our river family is amazing and global. 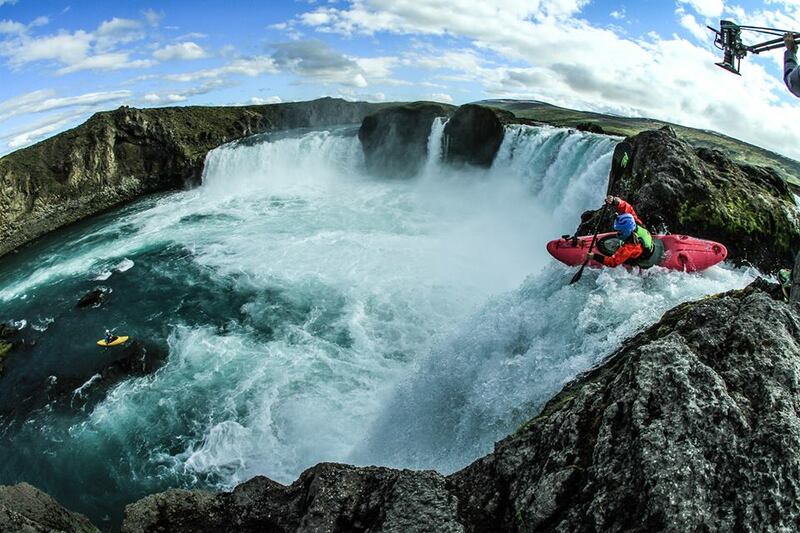 Also because of the diversity in kayaking – you can switch in between disciplines and never get bored. 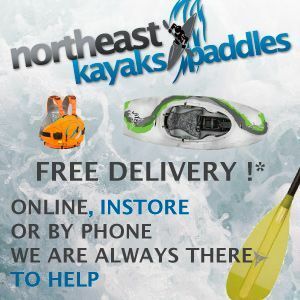 What would you be doing if you weren’t a professional kayaker? I am about to start my job again tomorrow so my schedule is changing a bit… Normally though I would get up at six, drink a lot of good coffee and polish my lectures for the day. Being a lecturer I have gaps in between giving lectures and usually I would manage to either go paragliding, downhill biking or slalom kayaking in between them. Everything is very close in Voss! At night I would normally either get on one of the local runs with the boys or take my dogs on a paddle down my home stretch – 7 kms of class 4. Then of course I would need to either correct essays/tests from my students or prepare new lectures. 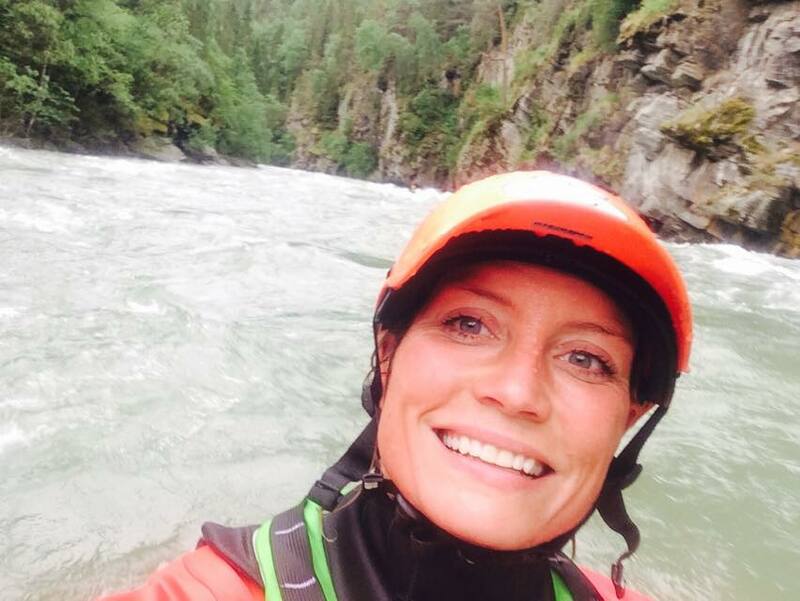 I was always lucky in the way that I went with very good kayakers – I learned a lot from guys like Flemming Schmidt and Morten Eilertsen – both when it came to running harder whitewater, but also when not to. I guess I focused on my gut feeling a lot – if it did not feel right I would not paddle. That is why, for example, I never paddled the infamous Zeta on my favorite river Futaleufu until this year, 15 years after I first got on the river! When I close my sprayskirt and sit in the eddy there is no turning back. It is the tipping point for me – up until I am in the kayak with sprayskirt closed I can still pull back, but not after I close the deck. At this point I visualize my line till I know I have it dialed. And yes – there is a little ritual involved, but I find it a bit too personal (and cheesy!) to share. You’ve just won the 2015 Adidas Sickline. Tell us a little bit about how you prepared for the event and how does it feel to be the champion? I did not prepare much for it – but I have trained hard for canoe slalom since april which has meant that I am stronger than I have ever been, fit and confident in the boat. 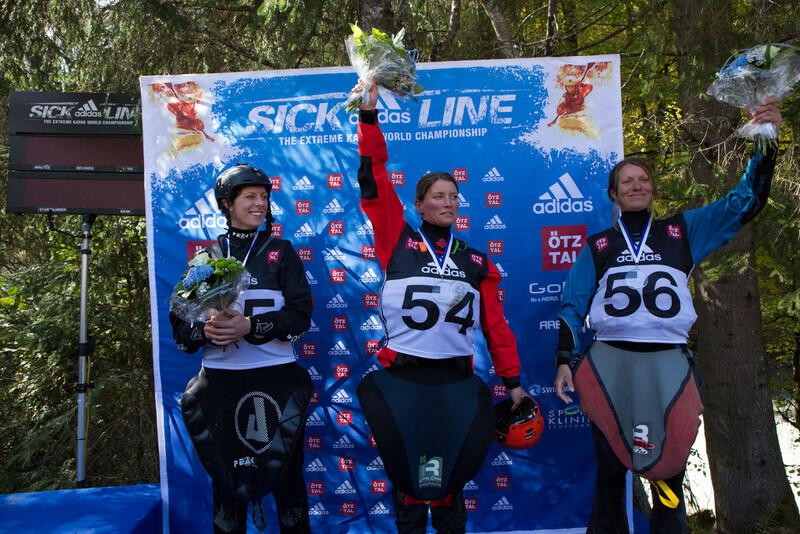 I knew I could be fast if I dialed my lines – which I did, even if it was not a perfect finals run either. It felt great to pull out a good run and claim the first spot in the hot-tub, especially after I disappointed myself at the World Championships in canoe slalom just two weeks before. I had trained really hard for it and just could not pull out any good paddling – which pulled me down a lot for a while – then as I got back in my creek boat I was pretty stoked to do some paddling without gates! I would dedicate quite a lot of time in China and BC/Alaska. I swam two weeks ago – four days before I won Sickline! I paddled Nosebreaker waterfall in Voss, Norway, lost my paddle upon impact and missed my hand-roll. I also self-rescued, hahaha. The Dagger Kingpin 6.1! I had some crazy good times in that little thing – from running Los Alerces waterfall on the Manso (and the entire run itself including the take-out lake!) in Argentina, the Puesco in Pucon, and Throne room on the Futaleufu. What kit are you currently using, what do you like and not like? I love both the Tutea from Waka kayaks and the Lettmann Granate L from Lettmann. Both of them are amazing boats – and I tend to use the Tutea on steeper, creepier stuff, and the Lettmann on races and on more volume. I honestly can not really choose in between them – so I have both at home. I also love my Kober Scorpion 197, and my Kober Viper 197. Astral lifejacket and shoes keep me safe and happy, and my Sweet Intergalactic drysuit is amazing to paddle in. I still prefer the Strutter, but once in a while I will also sport the full face helmet or the Rocker and Wanderer. After having taken quite a few swims the last years because of implodes spray skirts I purchased an IR Royale and Lucky Charm, and I have never felt happier nor safer. HF throw bags and rescue kit is also a favorite. Dagger Redline (I did my first cartwheels in that boat! ).